The Senior 4+ of Mark Quigley, Turlough Hughes, Gavin Moore and Brian Cronin, coxed by Avril McCormack, displayed composure to beat UCD in a hard fought final. The Senior 8+, comprising a mixed crew of senior and intermediate rowers, also beat a UCD crew in the final, storming to an eventual win of 3/4 of a length. 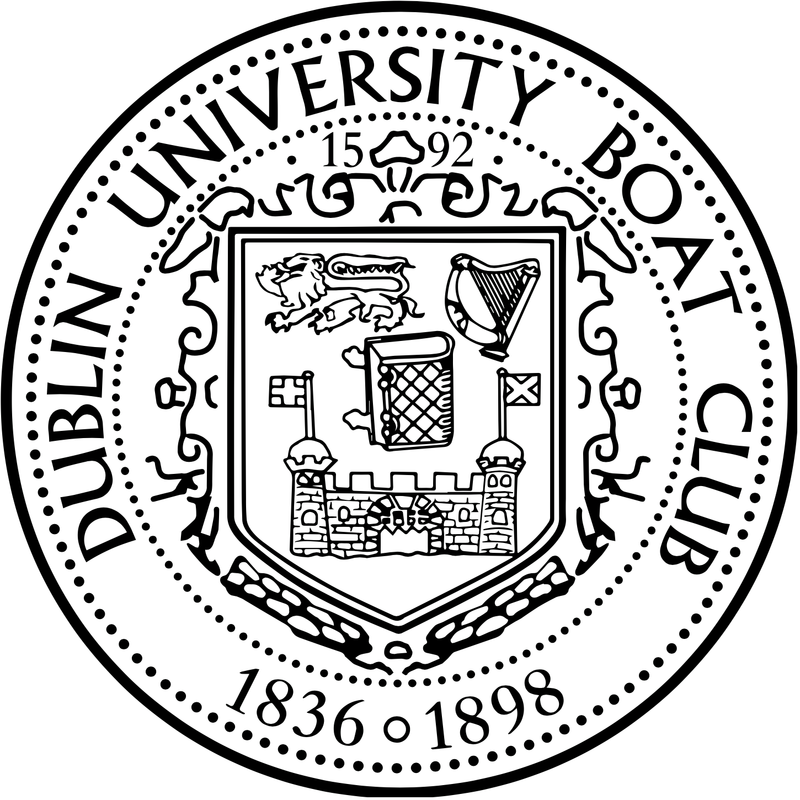 The Club 8+, containing several novices, showed the gumption and temperament of a far more experienced crew to come from behind, rowing through and beating UCD in the first round by three feet. They were then unfortunate runners up to an extremely polished Neptune crew in the second round. The novice 8+ comfortably beat UCD in the first round but were sadly beaten by the eventual winners, another UCD Crew, in the second round. The Senior 8+, again crewed by a mix of seniors and intermediates, coxed by Avril McCormack, had an extremely successful outing, claiming wins from two Commercial crews. The Inter 4+, coxed by Rowan Hamilton SCH., barrelled their way to a comprehensive win over an experienced Commercial crew. Two Novice 8+ were in action, the novice A boat winning their first-round race against UCD but lost in the final against another UCD novice crew. 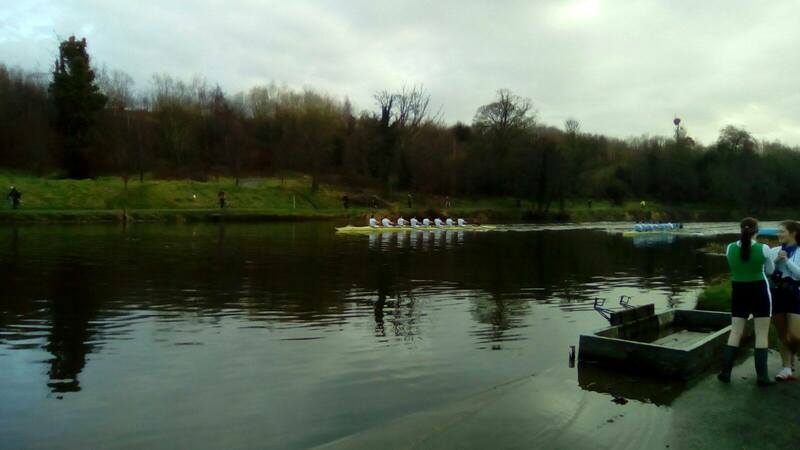 The B boat lost in the first round to eventual winners, UCD. The Novice 4X+, showing both freshly acquired sculling ability and tremendous determination, were beaten in a spirited row by DIT, rowing out of Commercial. An action-packed weekend of racing gives the club plenty of valuable racing experience and momentum heading into the 2018 University Championships, to be held this Friday the 13th of April in the National Rowing Centre. 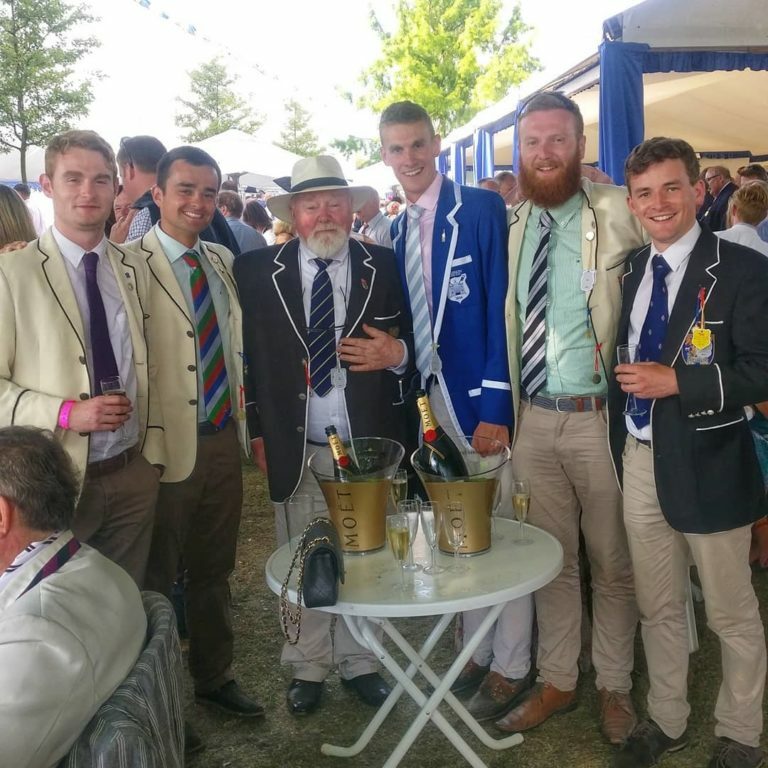 DUBC wishes to acknowledge the effort and extend our thanks to all involved in the organisation of both Neptune and Commercial regattas, with water levels and flow speeds rendering conditions less than serene.